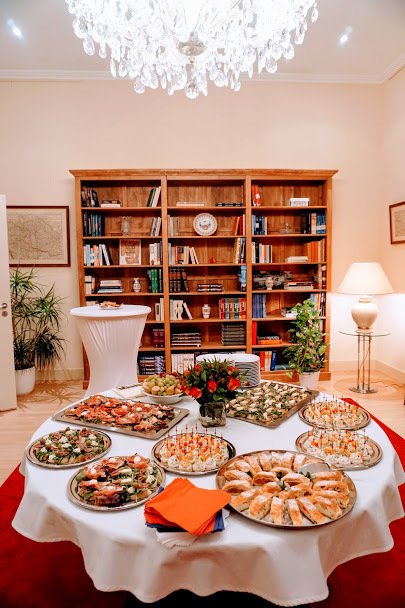 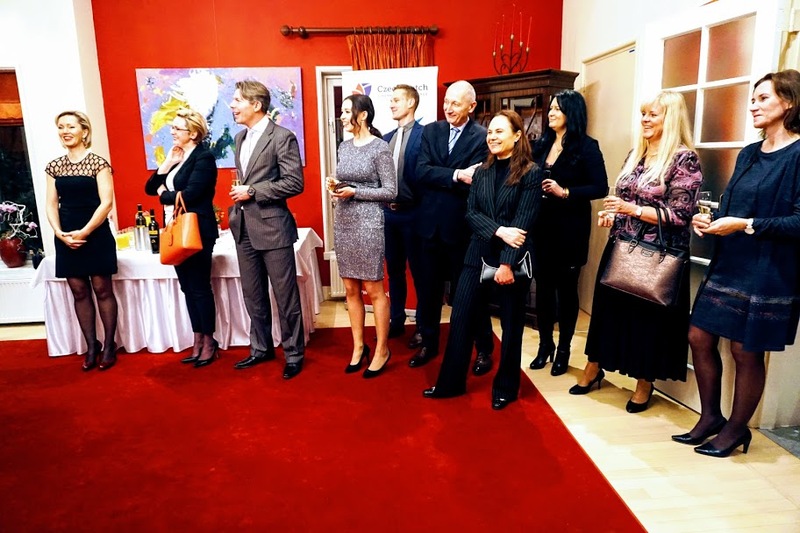 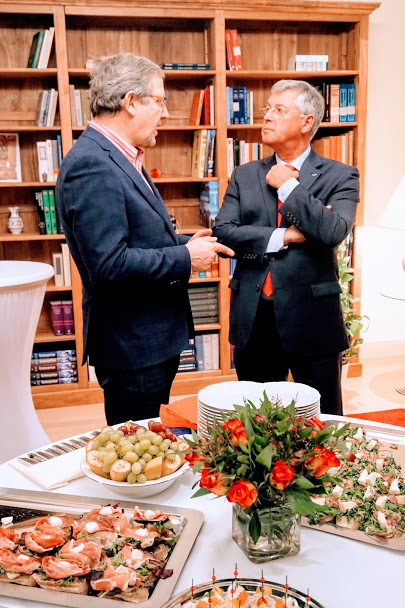 The Czech Dutch Chamber of Commerce with the support of the Embassy of the Slovak Republic hosted the New Year’s Reception in The Hague, the Netherlands. 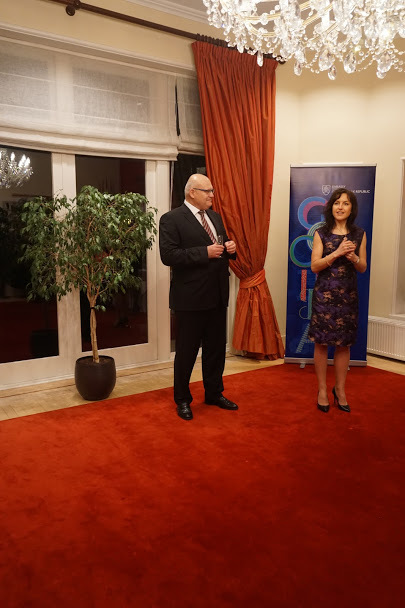 The guests were welcomed by H.E. 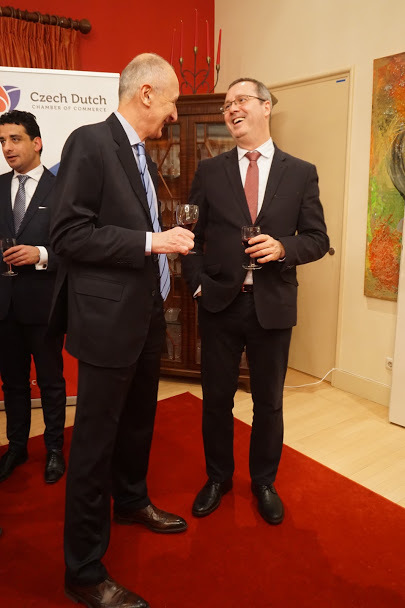 Roman Bužek, Ambassador of the Slovak Republic in The Hague followed by Vladimíra van Aarle, CDCC who thanked members of the Chamber for their partnership. 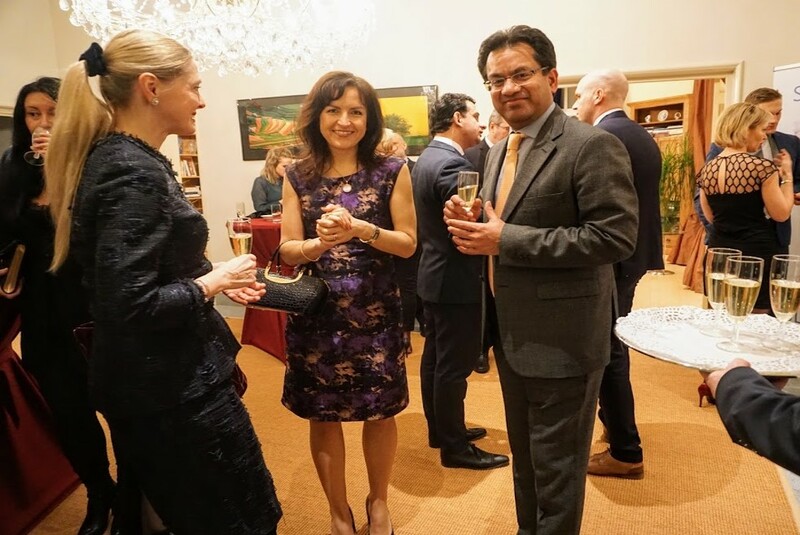 The main theme of the event were New Year’s resolutions. 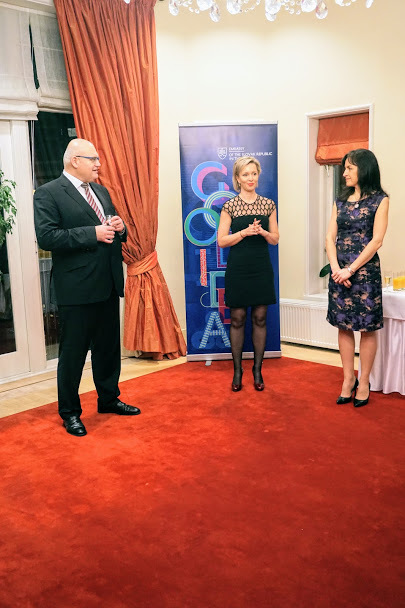 Kateřina Velíšková, CDCC brought up various natures of these resolutions and suggested that they should be part of a bigger picture helping people on their journey to achieve their goals and ultimately their visions. 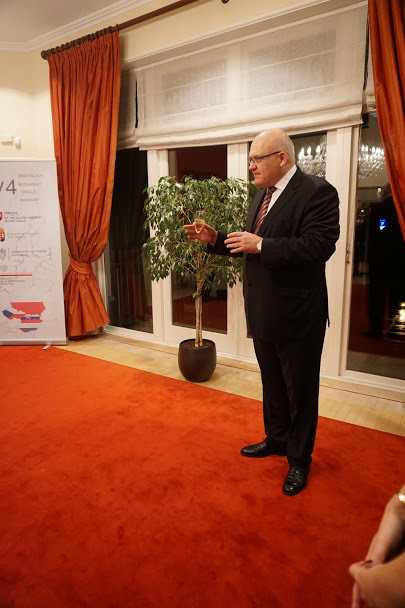 Van Aarle and Velíšková then shared resolutions of the Chamber for 2019 and wished all participants a happy and prosperous New Year.